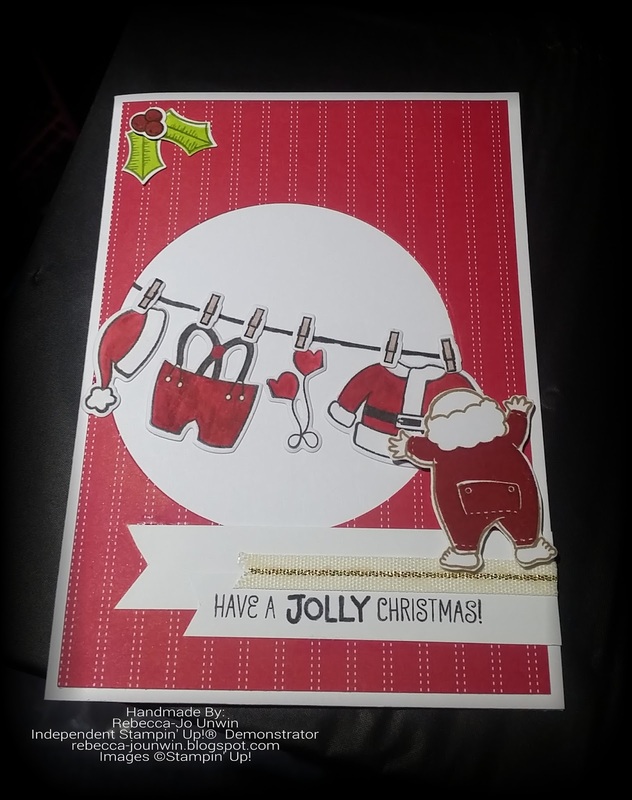 With that said Here is another Christmas Card! 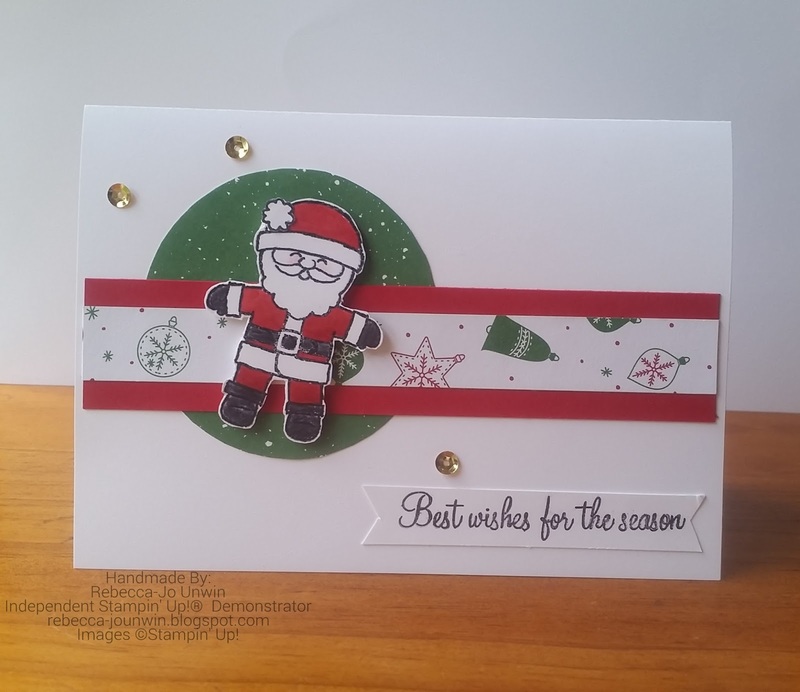 I also added the Wink of Stella to the Ribbon to give some sparkle! 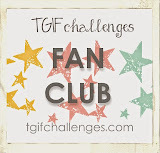 Today I am blog hopping with the Crazy Crafters and Our Special Guest Jenny Hall . 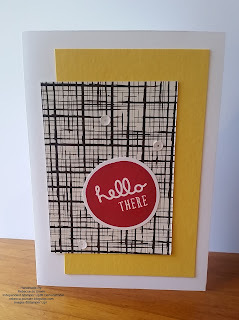 For today's blog hop, we get to CASE ( Copy And Selectively Edit) one of Jenny's projects and as normal it's hard to choose one, as all of Jenny's projects are Amazing! 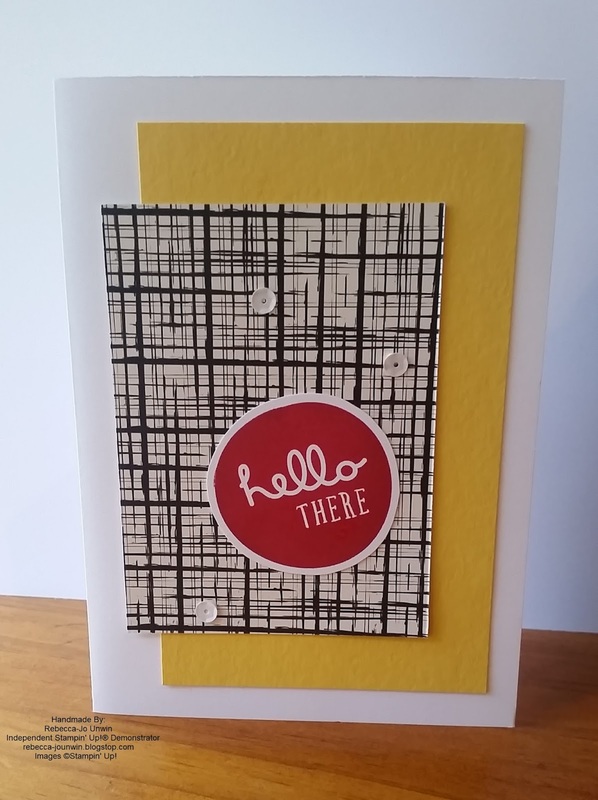 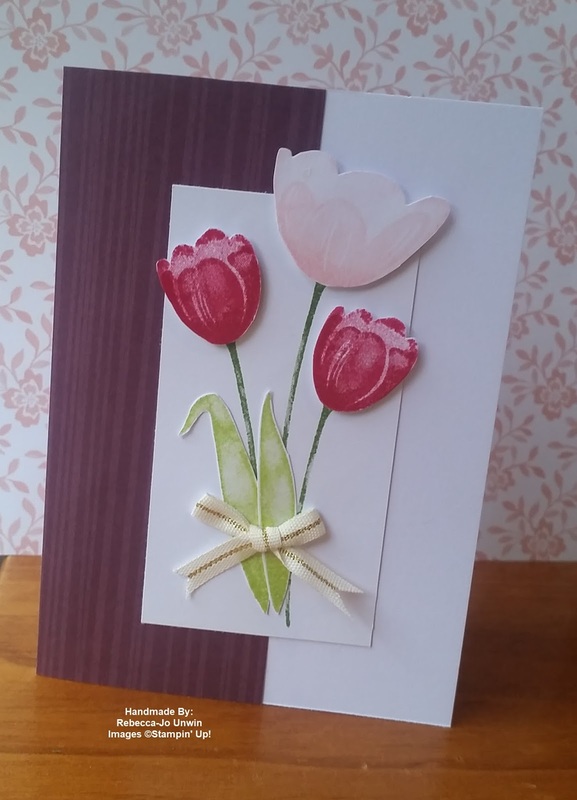 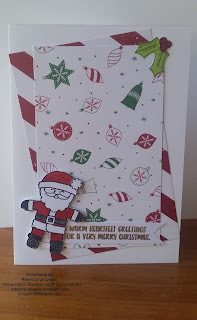 This week I have put my card into the Crazy Crafters Team Project Highlight. 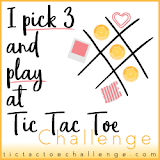 Last weeks challenge is from Debbie and it is a Sketch Challenge. 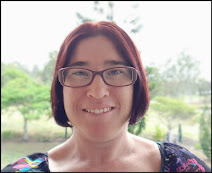 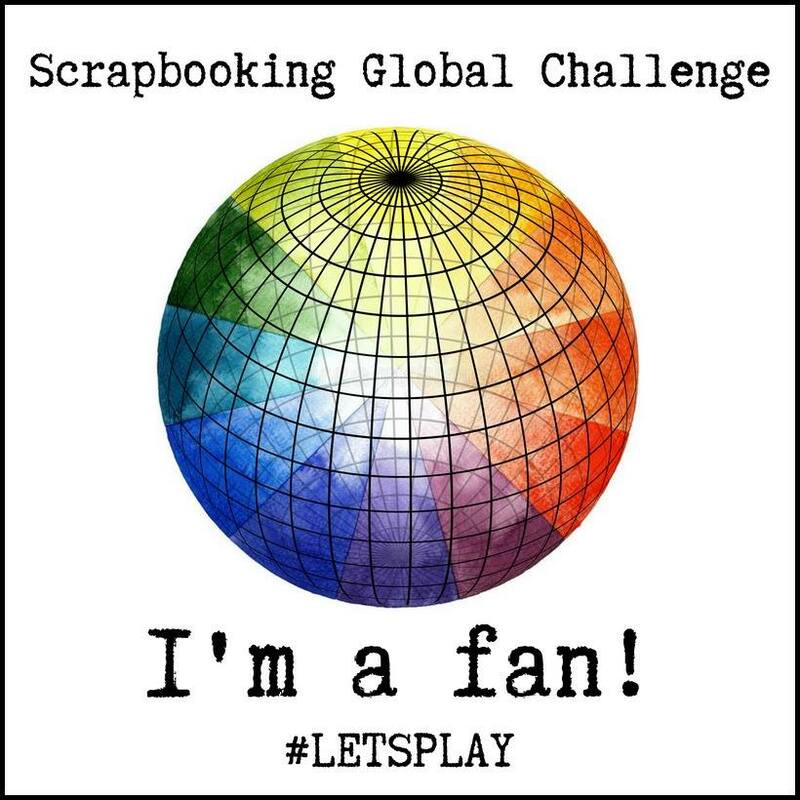 Welcome to My Blog, Today I am joining in the fun at Global Design Project and last weeks challenge is CASE the Designer. 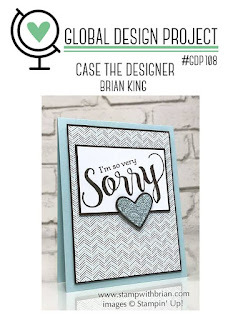 Case the Designer is where we get to Copy And Selectively Edit a Designer and the Designer is Brian King. 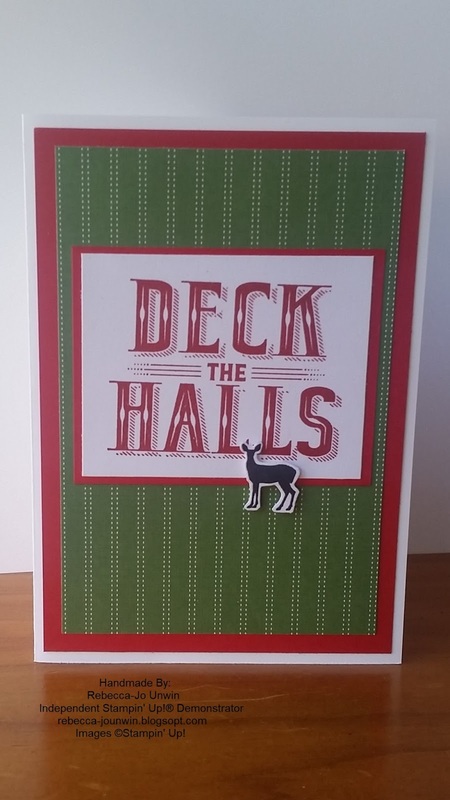 This is the Card we get to case! 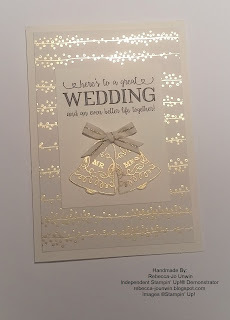 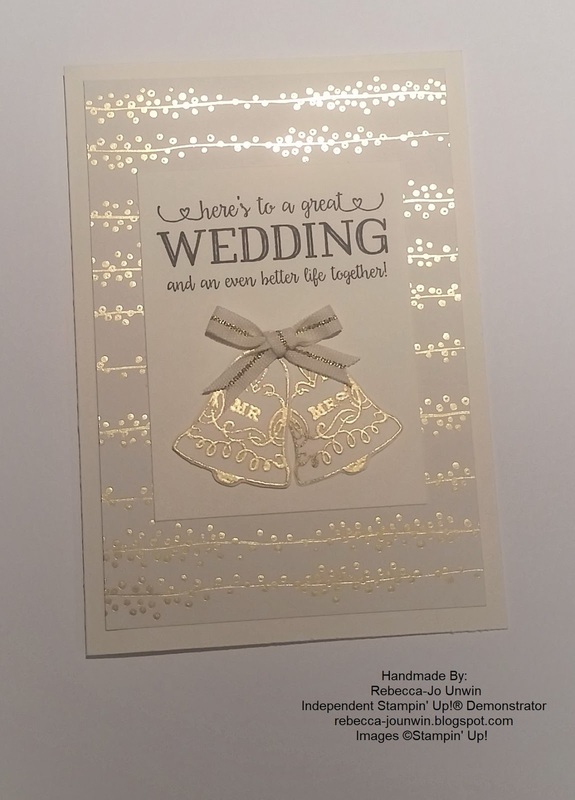 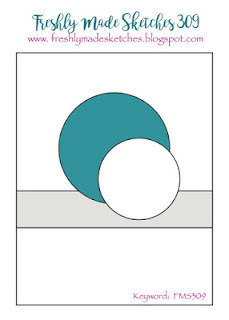 I was with a customer last week and she was looking at my cards I had on display and asked if I have ever made any cards that DO NOT have a greeting on them? 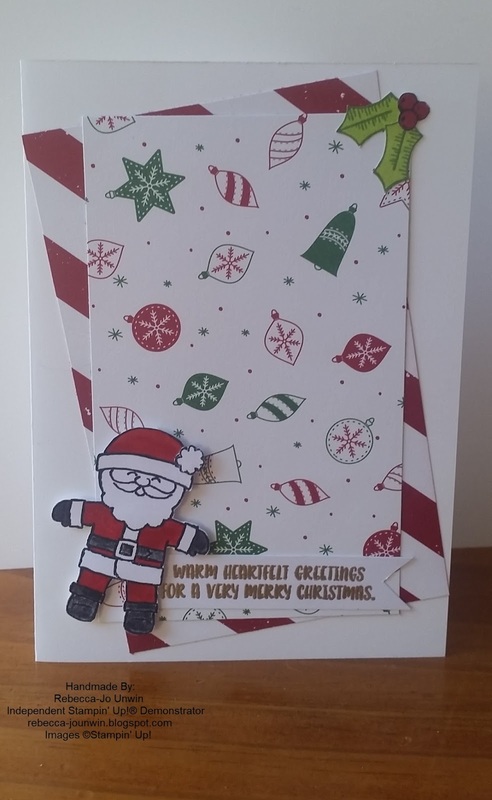 and with that I accepted the Challenge, to make a card without a greeting on the front and I tell you what this challenge was a lot harder then I thought. 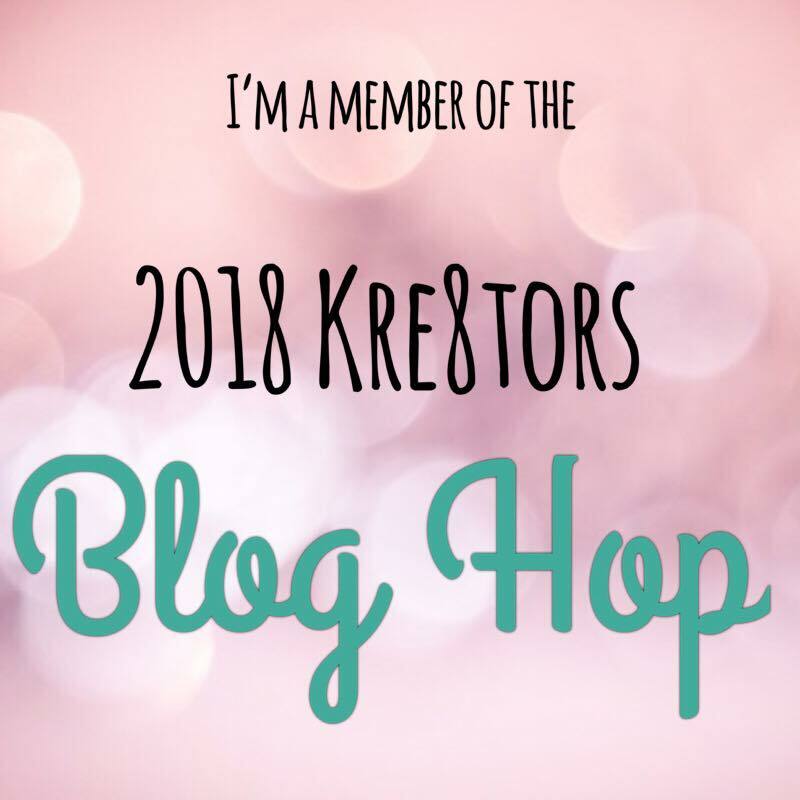 Hello and Welcome to My Blog, Today I am blog hopping with the Crazy Crafters. 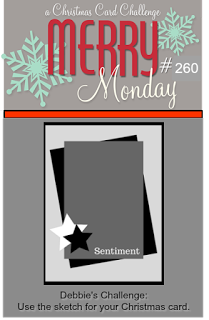 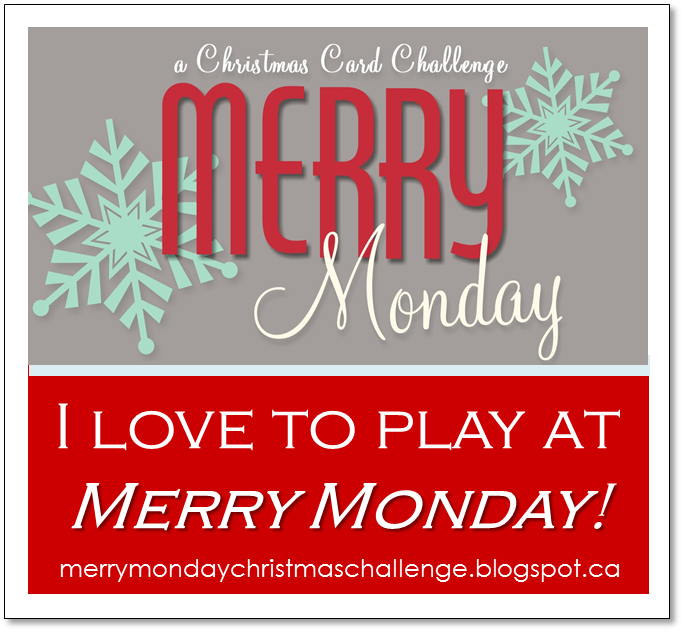 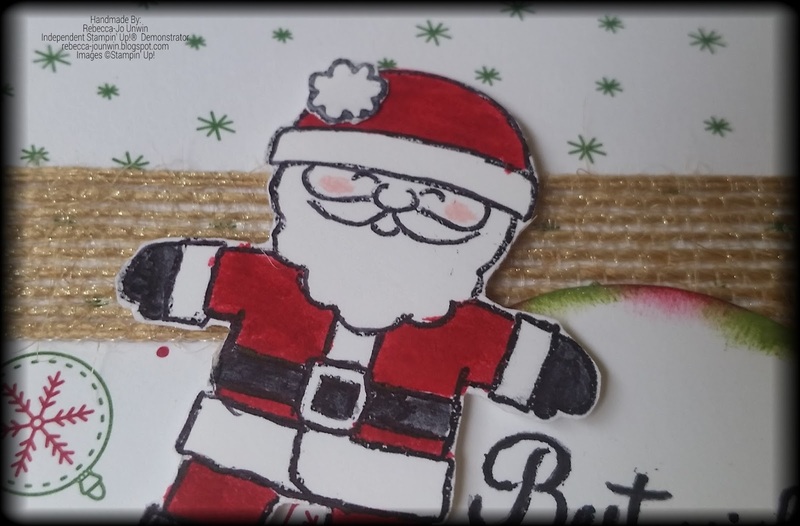 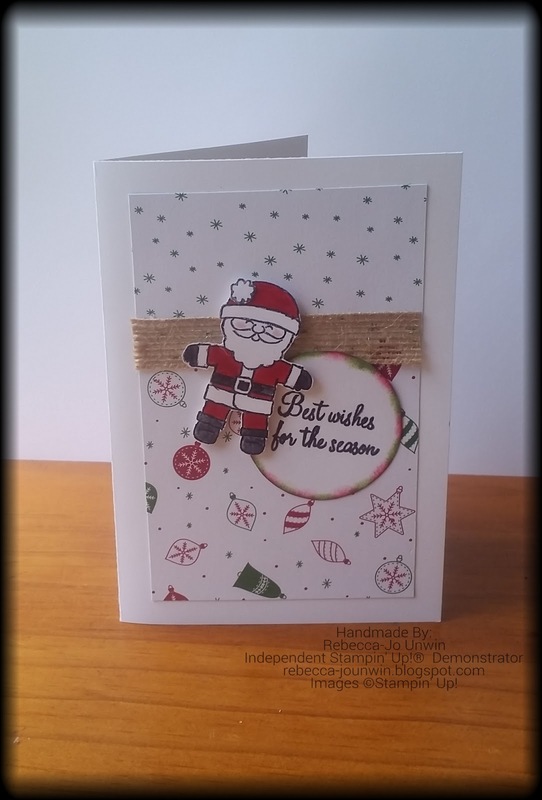 The card I have made for you today is inspired by the Stamp Set Santa's Suit and had so much fun making this card.